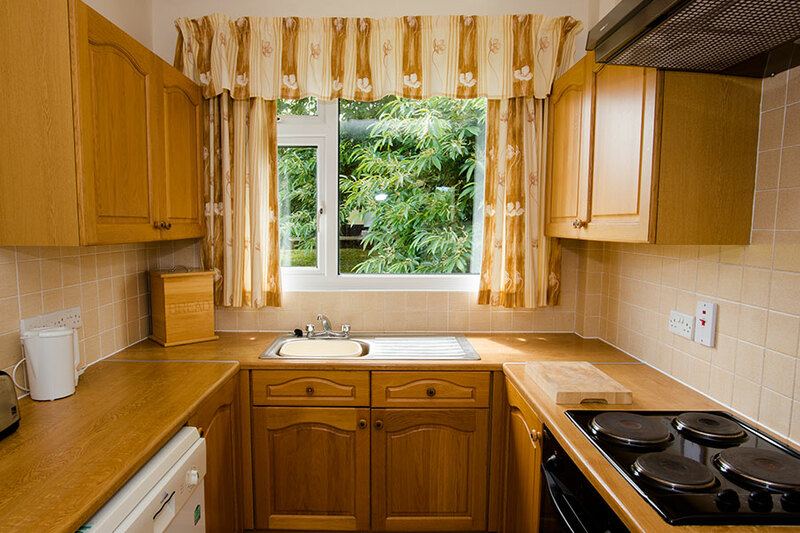 Our three-bedroom bungalows are ideal for larger families and groups. 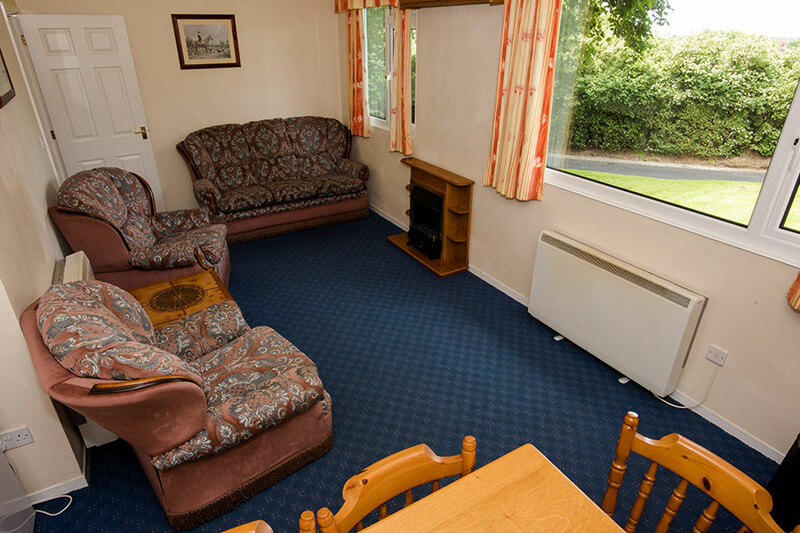 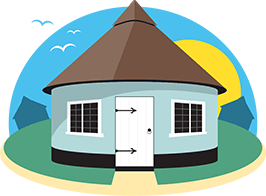 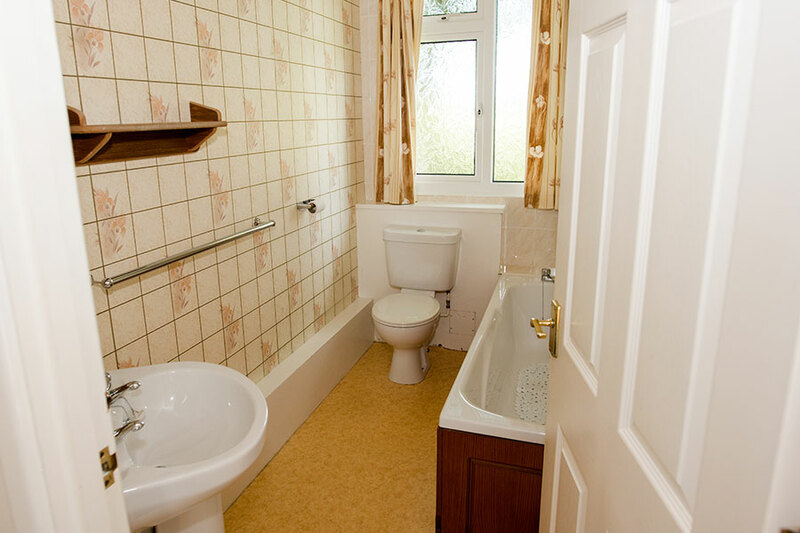 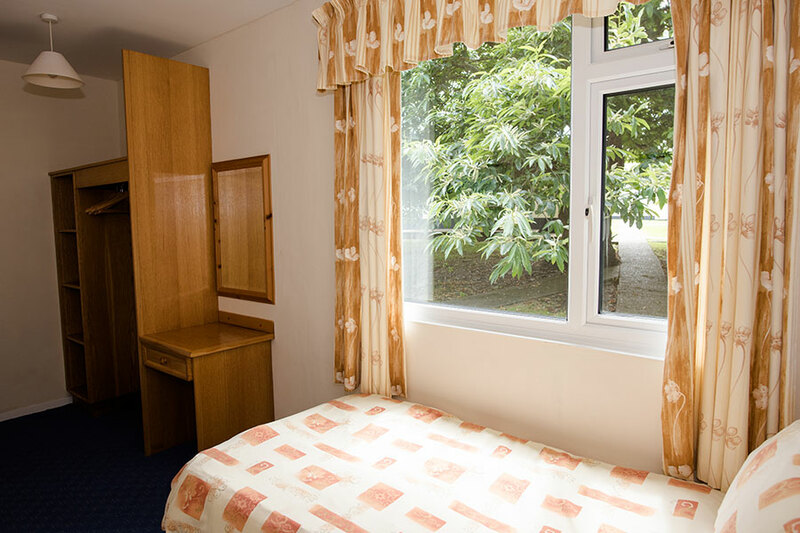 All bungalows are fully furnished, double-glazed and centrally heated, so they’re comfortable all year round. 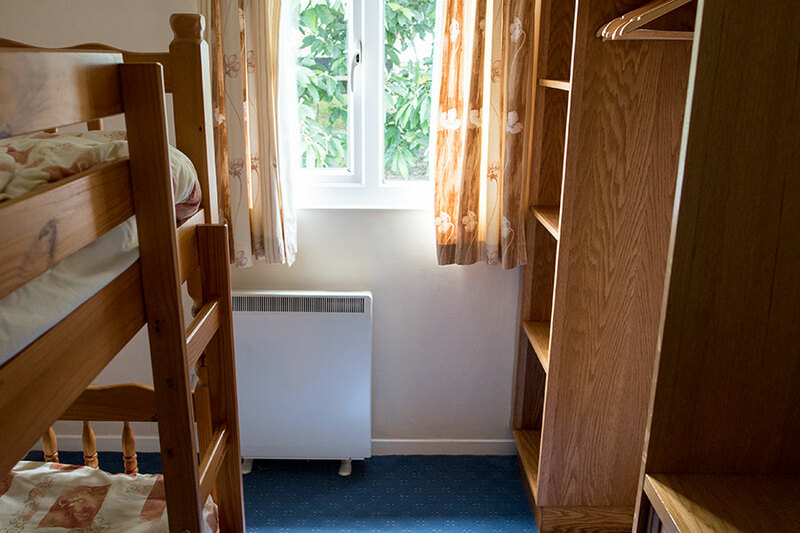 All heating and electricity costs are included. 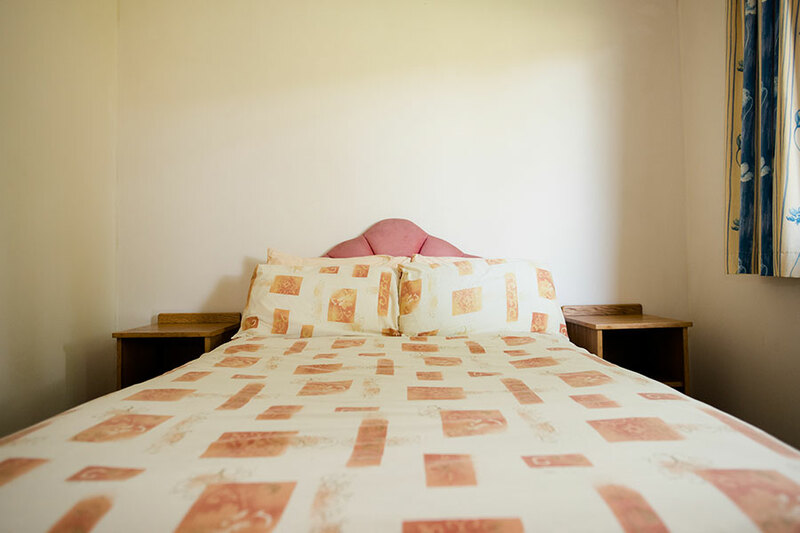 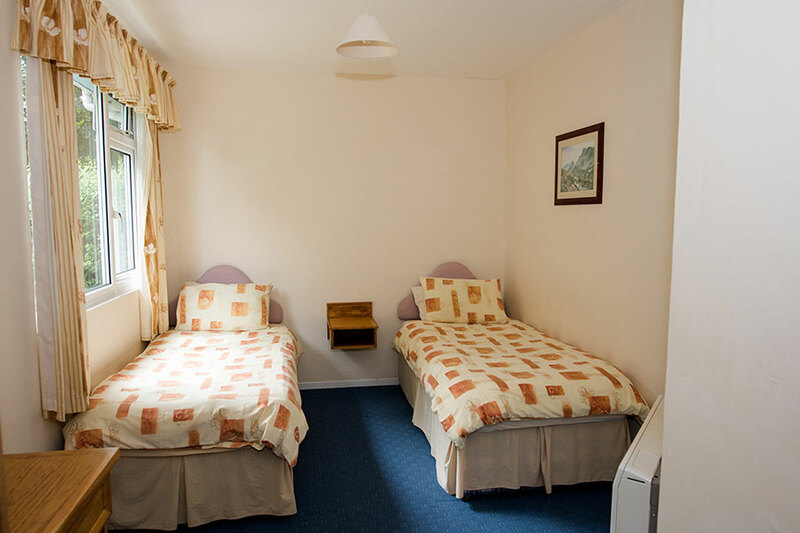 Each six-berth bungalow is located in a different part of the site, and the layouts differ slightly too, but all have three separate bedrooms. 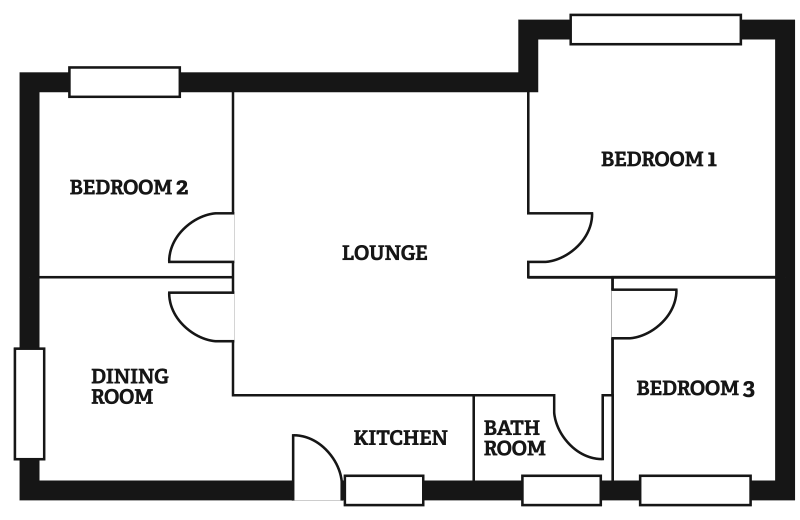 See the price list for different bedroom layouts. 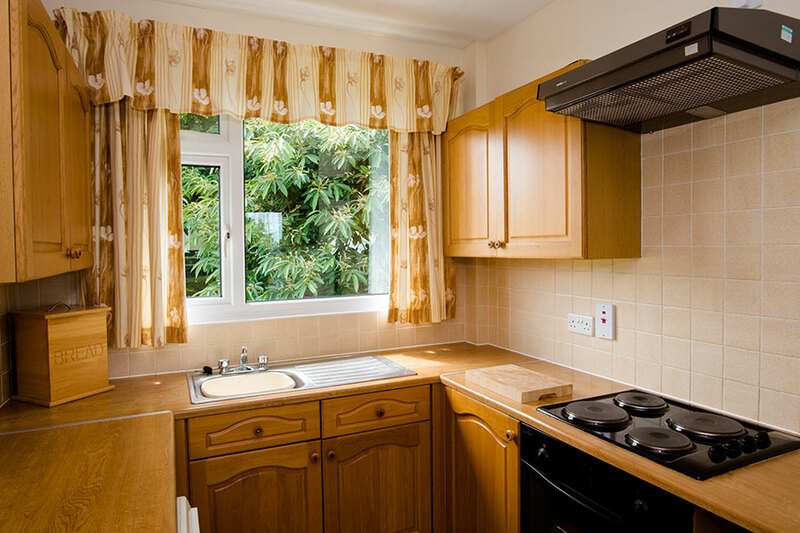 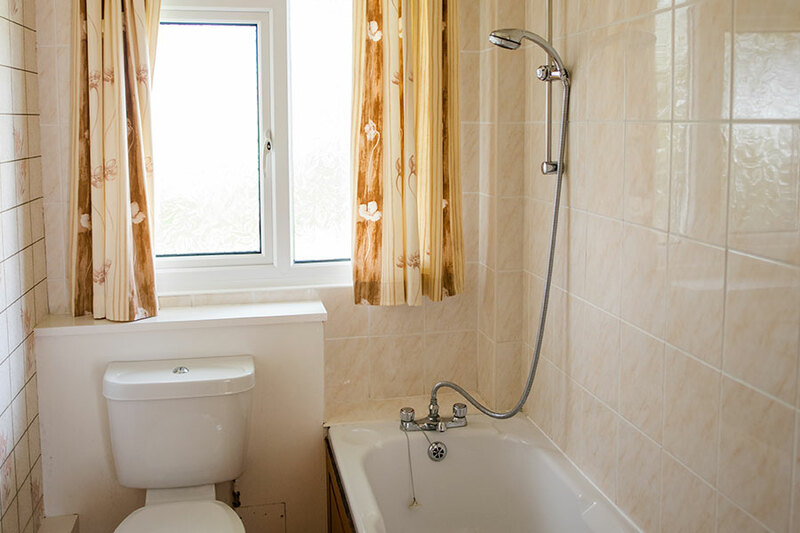 Bungalows feature a comfortable lounge with HD TV and dining area, a fully equipped kitchen with electric oven, hob, microwave, dishwasher and fridge and a bathroom with full-size bath and overhead shower.